"Did you bring your Notebook or your INB home?" Solve Sys. of Equations w/ Elim. 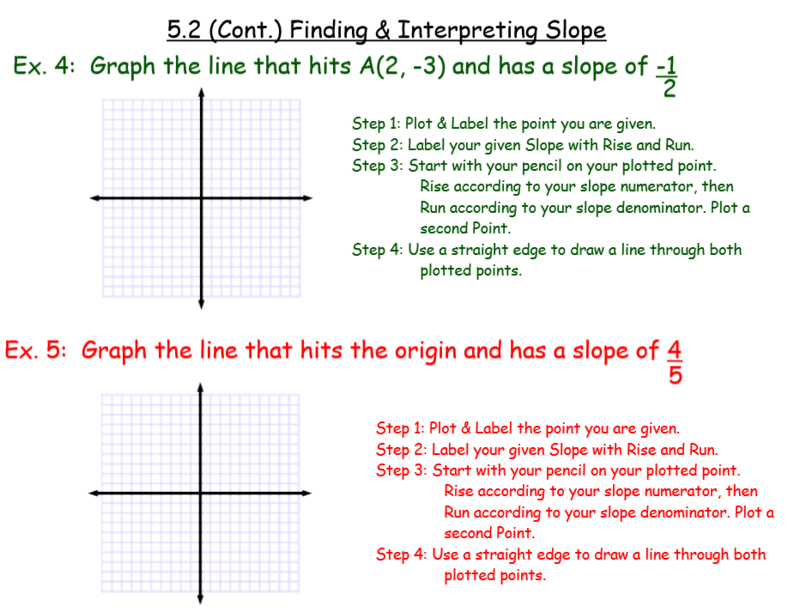 Find Slope from Pair of Pts. Final Exam Review --double click on videos for the best view! Review VIDEOS Will appear here when we get closer to the Final Exam.